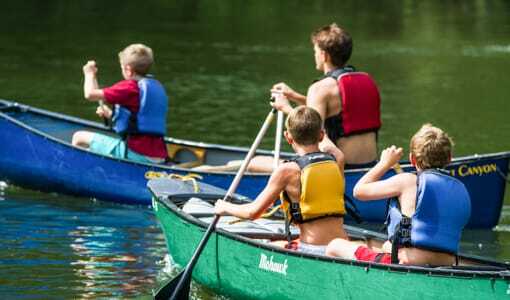 Looking into a Christian summer camp for boys for your Kentucky son? 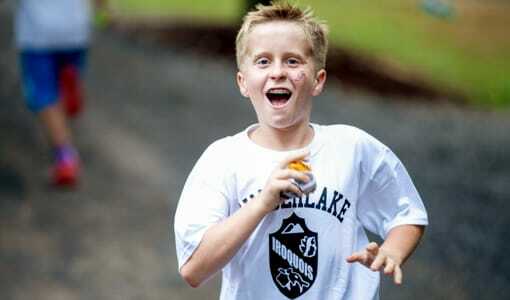 Camp Timberlake Christian summer camp for boys is not far for Kentucky families. 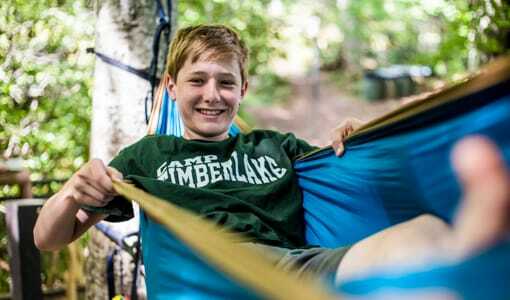 Give your child a summer full of fun, friendships, laughs, and happy memories here at Camp Timberlake, a Christian summer camp for boys in 1st-11th grade. In our camp activities your son will grow stronger physically and mentally while discovering his faith and his own identity. 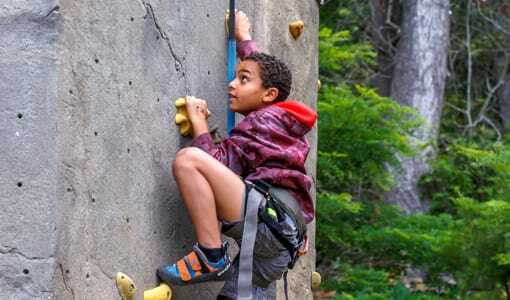 Camp Timberlake is located in a beautiful setting in the scenic mountains of North Carolina, which sets the backdrop for all of our campers to have their most exciting and rewarding summer yet. 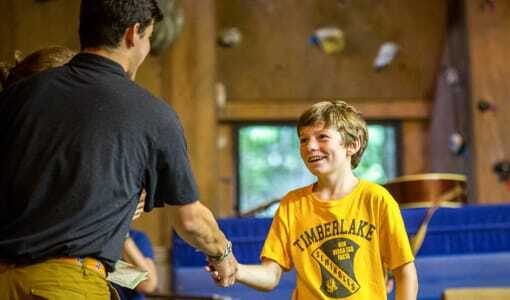 Let the love of God shine down on your son this summer at Camp Timberlake. 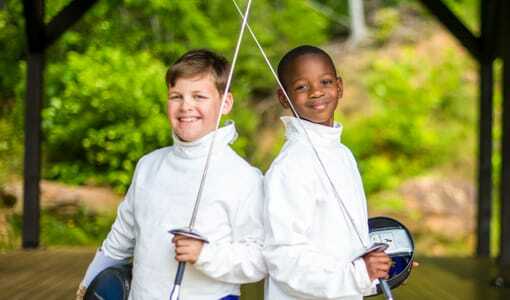 Find out more about our Christian summer camp and call us at (828) 669-8766.